How well do you know the first season of 'Big Time Rush'? 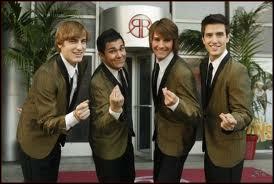 In 'Big Time Audition' who sang 'The Giant Turd Song' when Gustavo said James had no talent? 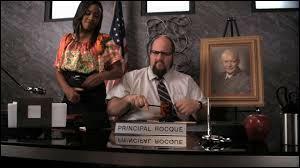 What is the name of the school mascot in 'Big Time School of Rocque'? What is WayneWayne's real name? According to Logan in 'Big Time Love Song' what percentage of girls are attracted to British accents? How many mansion-sitting rules did the boys break in "Big Time Mansion'? What did Carlos finally decide on what he would take to his tropical island in 'Big Time Photo Shoot'? How does Logan get into Pheobe Nachee's maths lecture? He climbs in through the roof. He dresses up like a girl. He sneaks in before it starts. 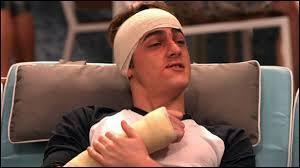 He kidnaps Pheobe and she gives him the lecture at the apartment. Why doesn't Mercedes date James? She was saving the best til last but didn't get time to date him. She doesn't date people prettier than her. Her dad had forbidden her from dating James. Why did the 'social gathering' in 'Big Time Party' get out of control? People who were invited invited other people. Carlos accidentally invited his whole phone. People found out about the 'social gathering' and invited themselves. Mr. Bitters let them have a party so they invited more people. Logan lost count of the amount of people he had invited. How much does Gustavo have to pay Griffin at the end of the episode 'Big Time Jobs'? None, the boys paid it all back. 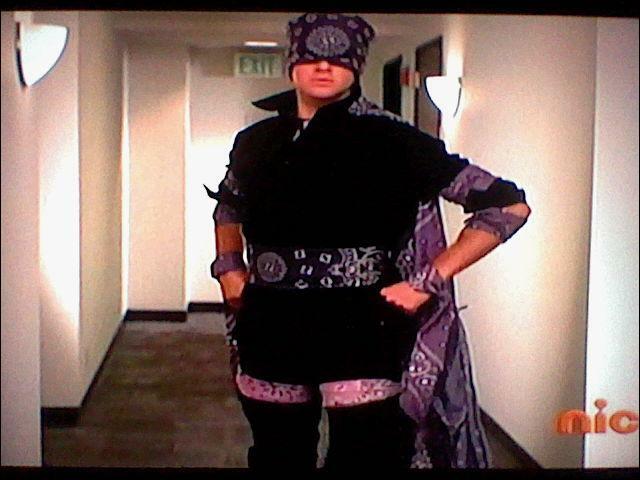 What is the name of Deke's review of Big Time Rush in 'Big Time Blogger'? How many girls did James ask to the dance in 'Big Time Dance'? 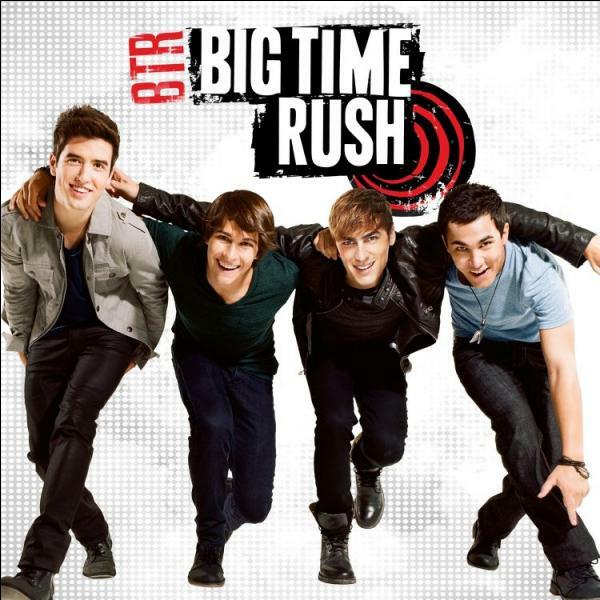 In what order did the boys fall down the well in 'Big Time Sparks'? In 'Big Time Fever', how did Kendall change the sign so that the kids could go in the pool? 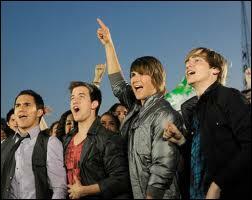 How many people did BTR say could be in their video in 'Big Time Video'? 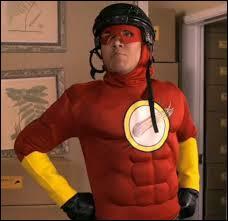 What did Carlos eventually call his alter-ego superhero? Who is the genius that created 'Big Time Rush'? Quiz.biz does not certify the quizzes to be reliable, contact Doctor2411 !